A simple metal clip is sometimes all customers need to reseal a bag. 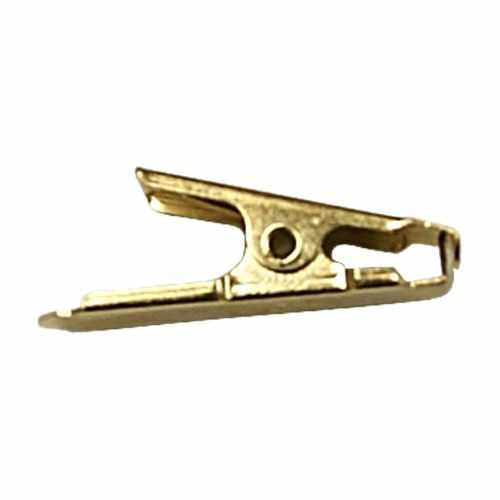 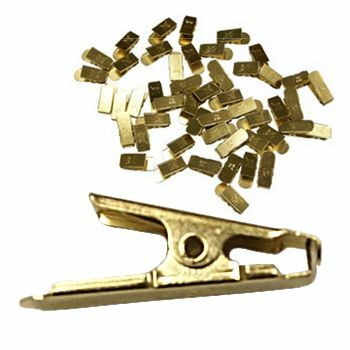 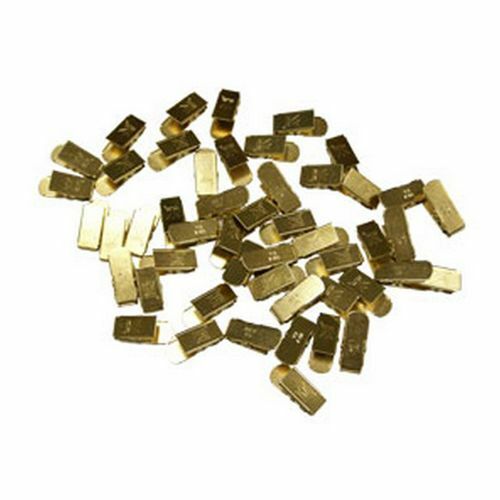 These gold clips are easy to use and can be saved and reused with other bags. 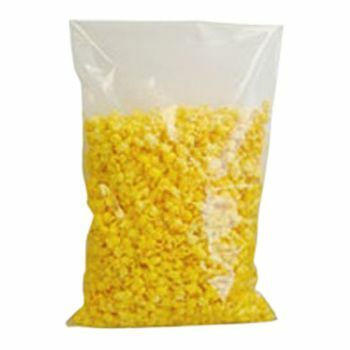 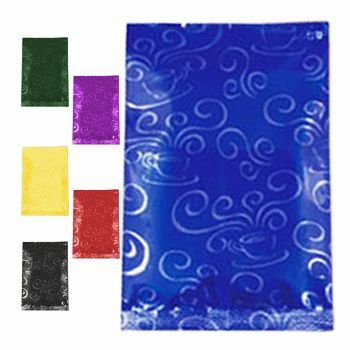 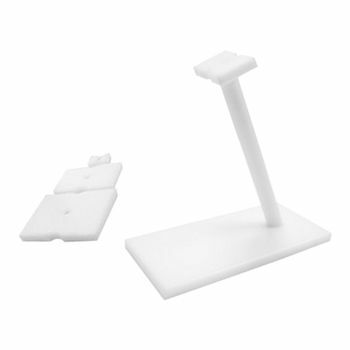 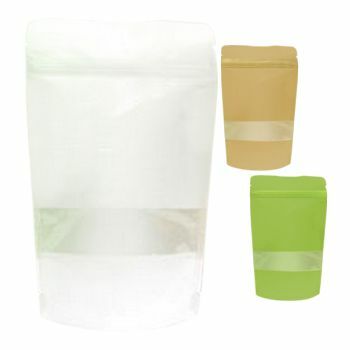 They are perfect for use on gusseted bags or flat pouches and they are very versatile. 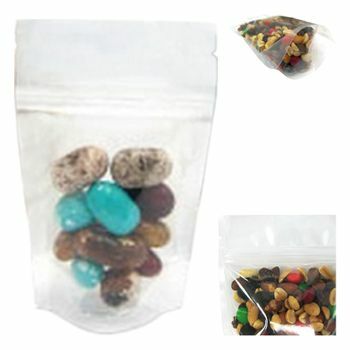 No bag is too big or too small.